Reliable winching and pull out services. Has your vehicle ever been stuck in snow, sand, mud, or in a ditch? If you’ve ever been in this situation, you know how frustrating and difficult it can be to get out. This is where Rapid Roadside Runner can help. 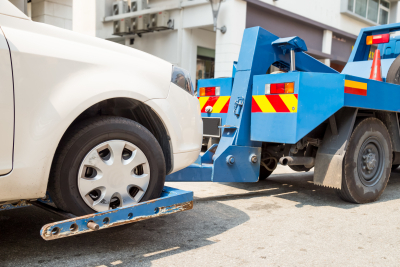 We offer winching services to safely recover your stuck vehicle without further damaging it. Never get stuck in a ditch again! Contact us at 206-289-0379 for inquiries and concerns. To learn more about our service rates, you can Request a Quote online.